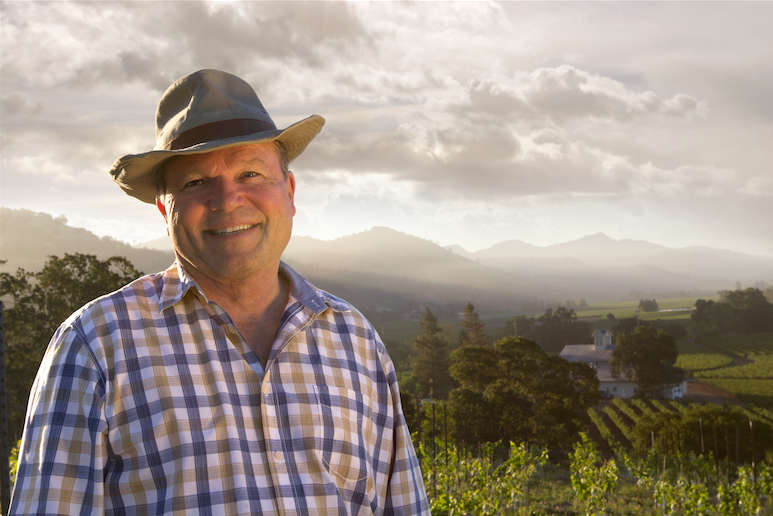 Prepare yourself for a spectacular evening as Chuck Wagner, the renowned owner of Caymus Vineyards and Wagner Family of Wines in Napa joins us for a shared winemakers dinner on Friday, June 21st. We'll show you why Caymus pairs well with Defiance Ridge as you enjoy extraordinary Caymus wines perfectly paired with our chef's delectable menu featuring local farms. In addition, the phenomenal Samantha Beard, pioneer of the farm-to-table concept in Saint Louis and owner of Farmtruk will be joining our culinary team this evening. This exceptional experience will sell out quickly so don't wait to get your tickets!